Last year I embarked on a journey with no return. Like a clandestine passenger on a transatlantic cruise ship, I knew I only had two choices: it was the arrival to my destination or nothing. I set out to search for love. I was 33 and had been single for six years. I was tired of being single and I was tired of being me, the one I had been until then. It was a desperate mission, it was like feeling my way in the dark, not knowing what I was doing but knowing that the exit from the labyrinth had to be somewhere. Nine months later I met somebody. Sarah Hopwood, the MC at the Heart Biz Women in Conference, beautifully said that it was the perfect period, the gestation period which started the moment I planted the seed, the moment I clearly expressed my desire, until love was born into my life. And that was the end of my love journey. I had made it across the ocean from ‘Continent Lonely’ to ‘Couple World’. But a new journey was waiting for me there. When I embarked on this adventure, I had two objectives, somewhat similar and somewhat different: I wanted to find love and I wanted to become a writer. I wanted to write about my year of being a love seeker. Almost two years since I started The Love Project, I’m still writing about it. It’s been more than nine months since I’ve been writing it, but I do feel like it’s turned into a fully formed foetus. It’s grown enough spine and enough organs to be fully functional and to sustain the outside environment. Of course, he still needs to learn how to walk and talk, but the gestation period is over. 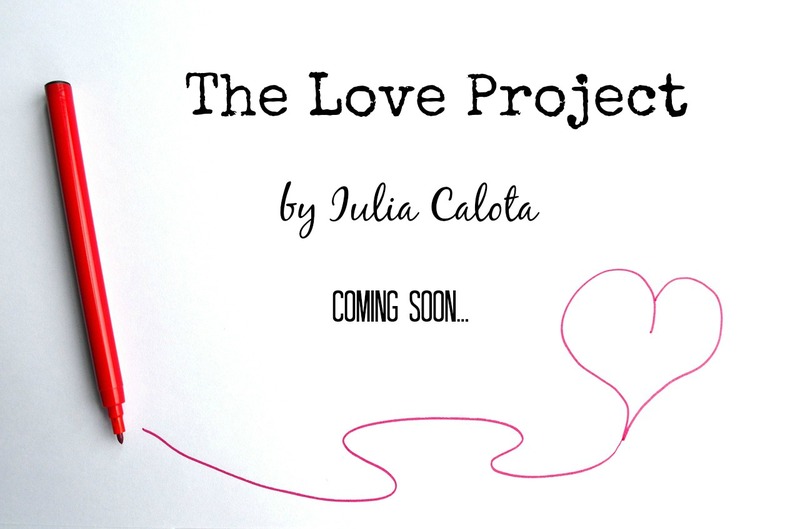 The Love Project baby is ready to be born out into the world. I used to be influenced by everyone’s opinion about it. I still accept and respect points of views. My Tuesdays fiction writing teacher hates my self-indulgent passages and my long clunky phrases and he wants to see more action. But the baby has grown. And whether it’s slightly bit deformed, well that’s okay. It still has a good life ahead of it. It makes me think of examples such as ‘Fifty Shades of Grey’. My mentor at the Writers Retreat said that it is an appallingly badly written book that delivers a great story. And even though I still haven’t read it, I have full respect for its author, somebody who had the guts to write a good story in a bad way. So what, people loved it! 2014 has been without a doubt my Writing Project and, just like the Love Project, is started off with a very low-level of confidence and grew stronger and stronger until what was the most important factor happened: ACCEPTANCE! I don’t want to be a perfect writer. I just want to touch people with my story, the same way my life has been touched and transformed by others who wrote about their journeys. And it’s those, who were the most authentic, that stayed with me. Not those who delivered prefect prose. But those who showed cracks and showed humanity. Because it is through cracks that the light shines!